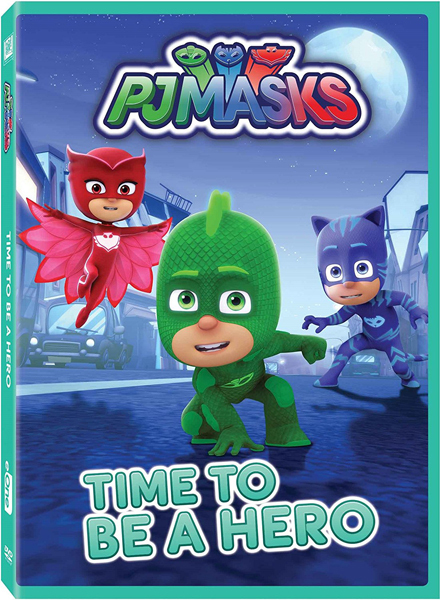 Brand-New DVD from Preschool Sensation, PJ Masks, Brings "Super" Fun to Families Nationwide! Inspiring Young Fans Everywhere to "Save the Day," PJ MASKS: Time TO BE A HERO Arrives August 8th. By day, six-year-olds Connor, Amaya, and Greg go to school like everyone else. But when they put on their pajamas and activate their animal amulets, they magically transform into their dynamic superhero alter egos and become the PJ Masks: Catboy, super-fast and agile; Gekko, super strong and able to scale walls; and Owlette, with the power to fly and see great distances. In each episode, the three heroes embark on exciting adventures and work together to solve mysteries and learn valuable lessons along the way. Available August 8th, the latest PJ Masks DVD, “PJ Masks: Time To Be A Hero,” features six exciting episodes from the top-rated TV series airing on Disney Junior. In addition, the new release includes the PJ Masks “Feeling Great” singalong music video as well as exclusive activity sheets so those little heroes can have even more “super” fun at home. Specially marked packages will also include an exclusive PJ Masks sticker set! 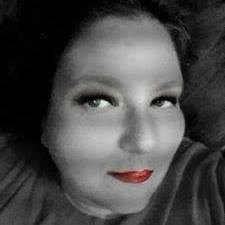 This is a sponsored conversation written by me on behalf of TWENTIETH CENTURY FOX HOME ENTERTAINMENT.